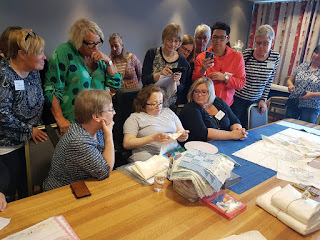 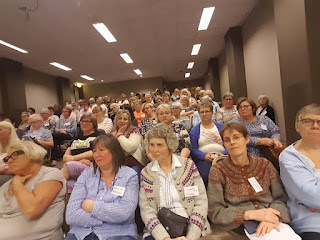 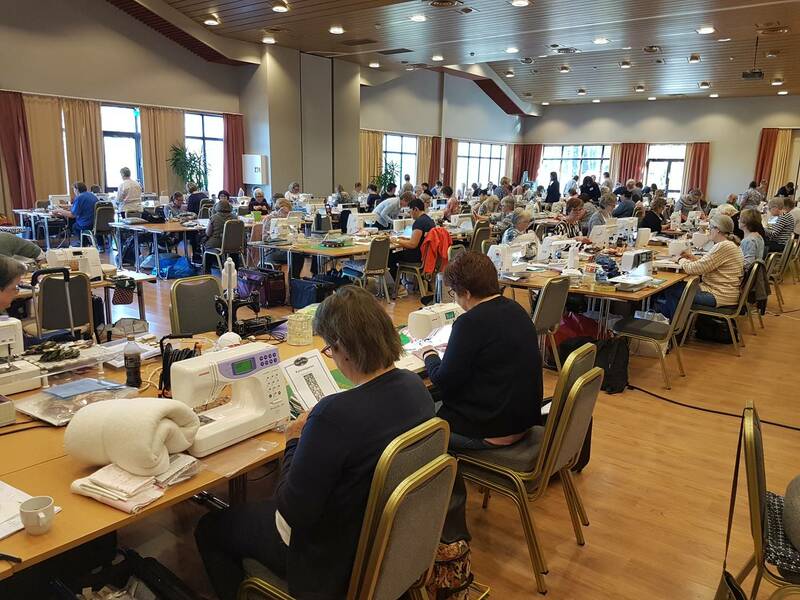 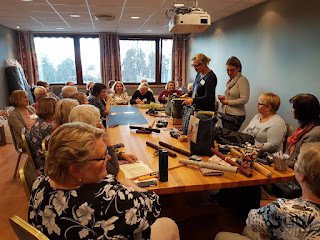 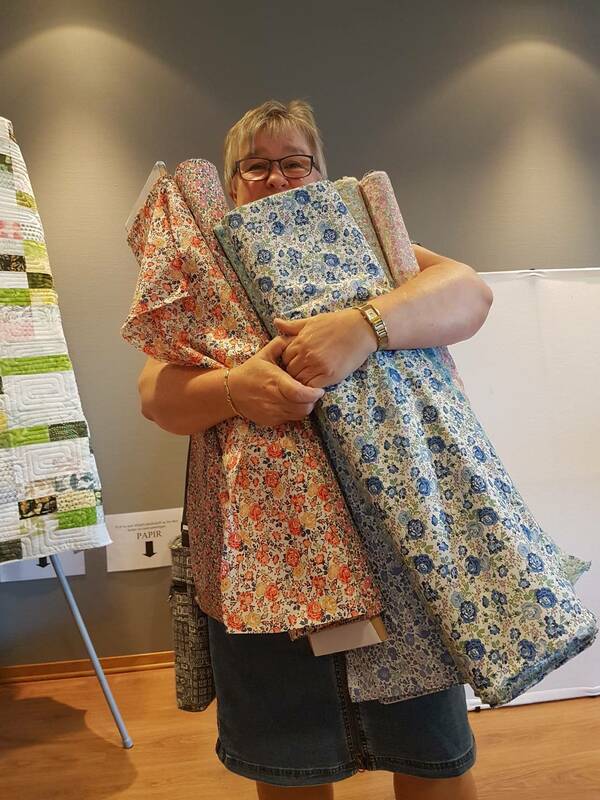 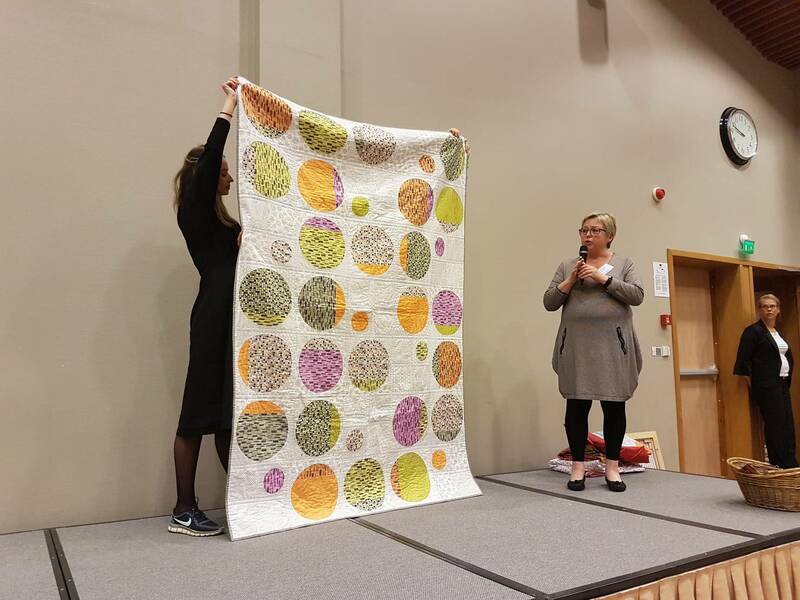 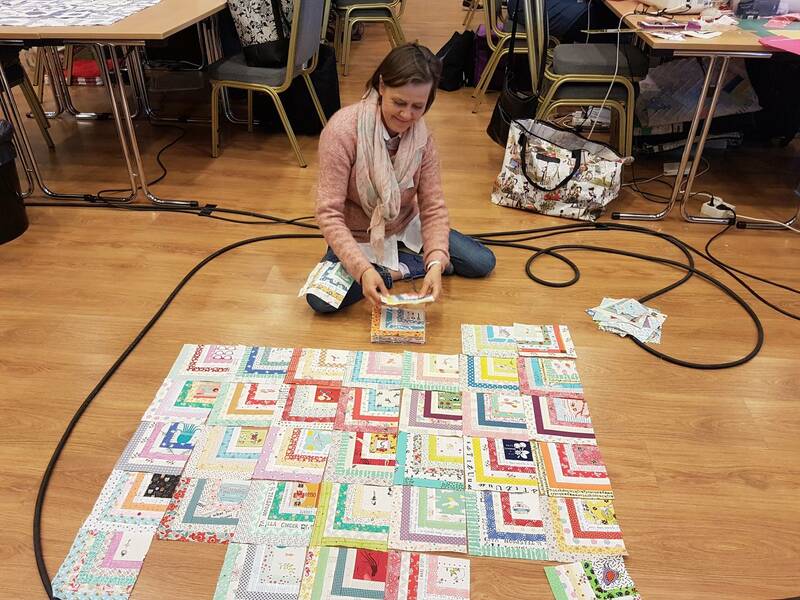 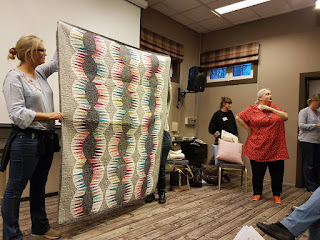 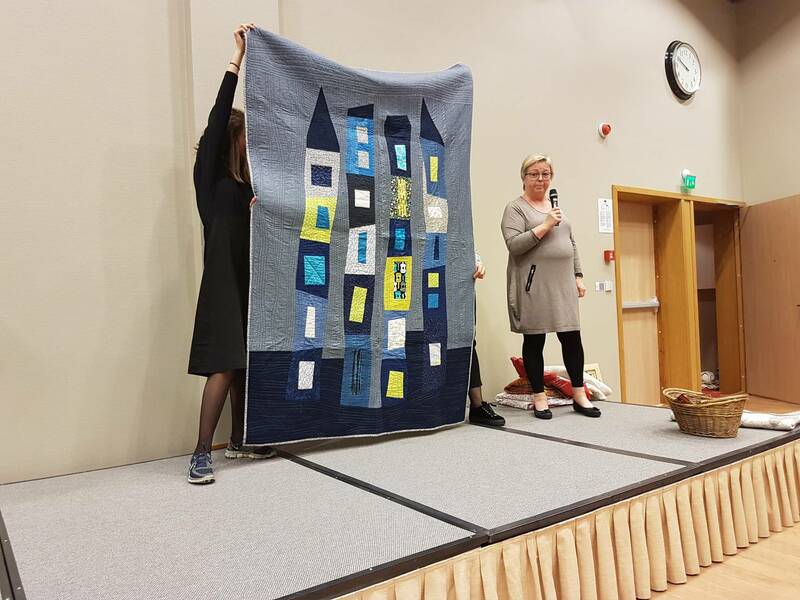 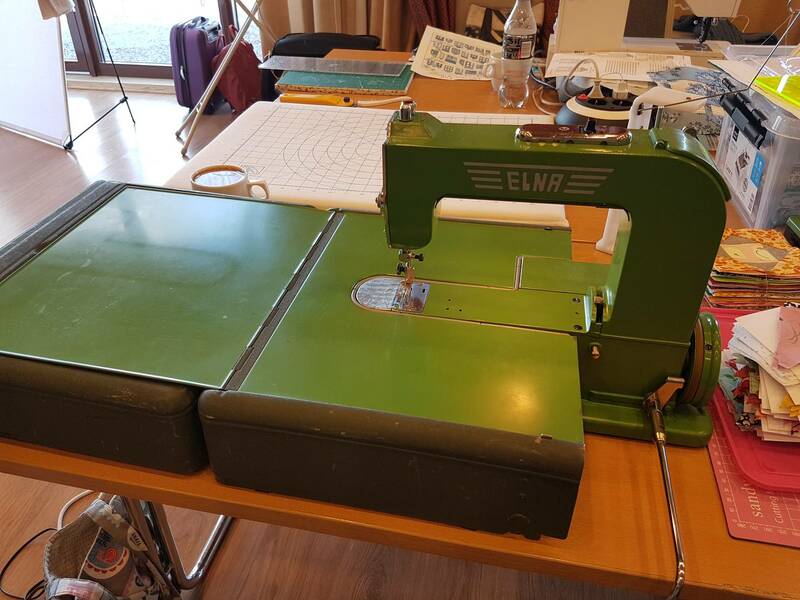 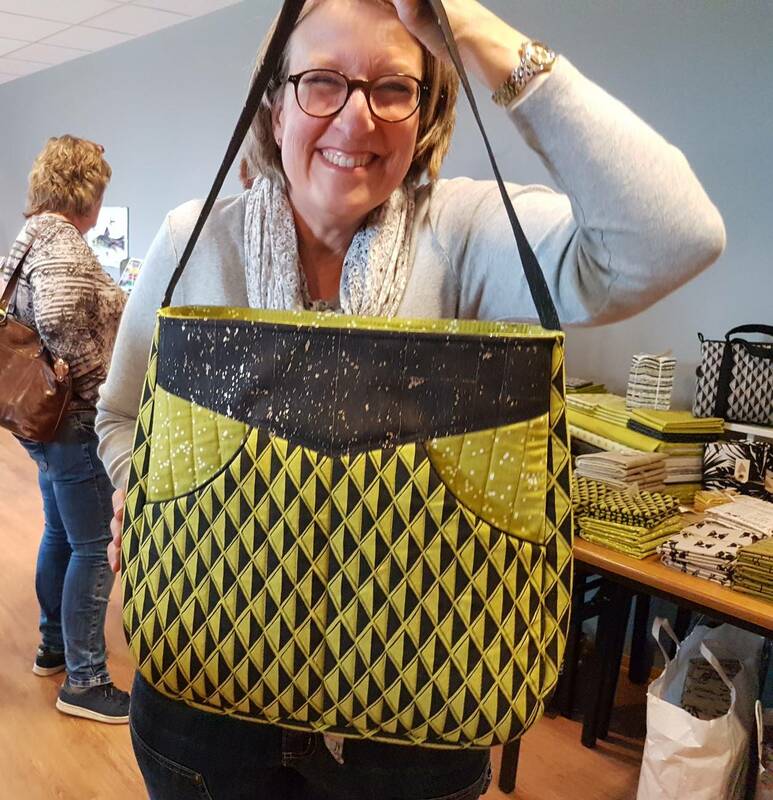 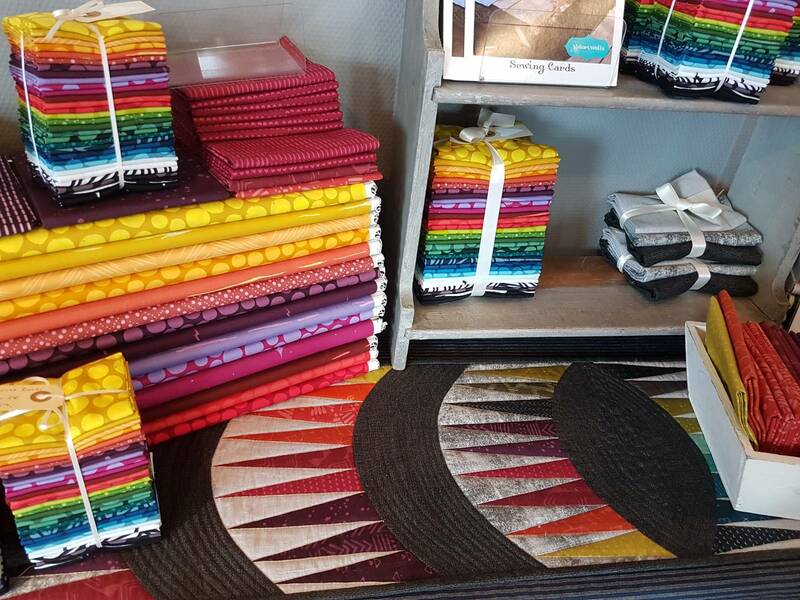 The weekend 20-22 april I was together with about 170 other quilters at a sewing weekend hosted by Kathrines Quitestue at Klækken hotel. 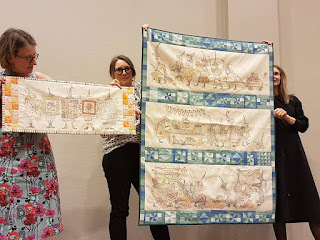 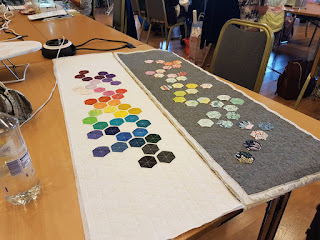 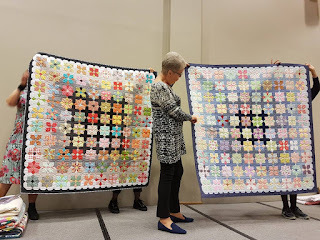 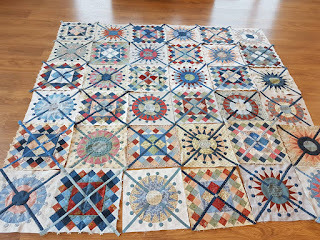 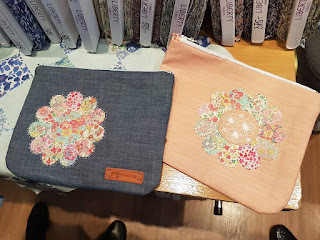 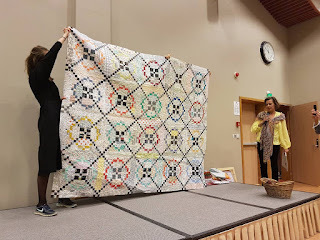 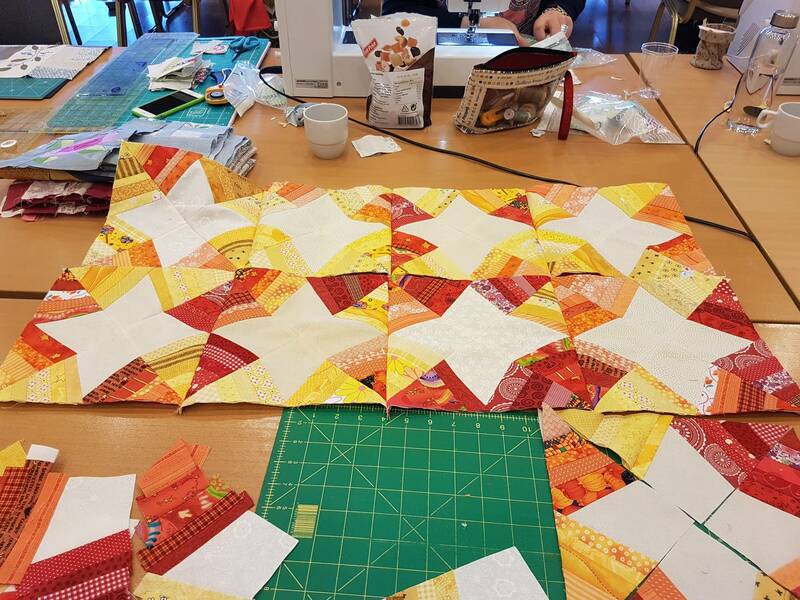 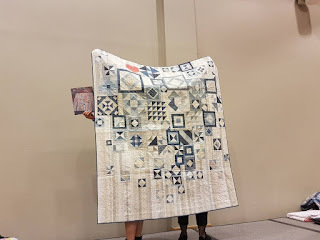 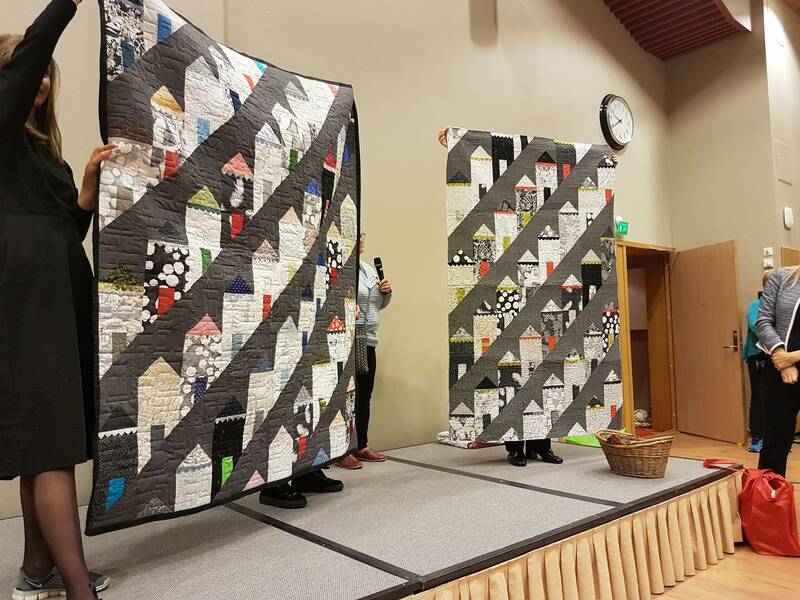 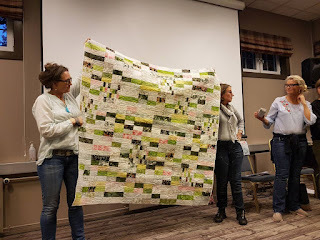 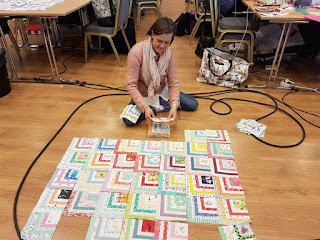 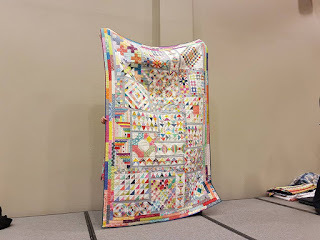 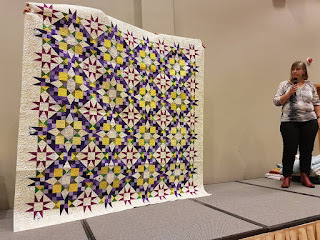 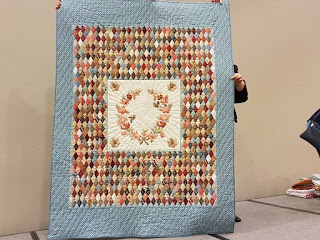 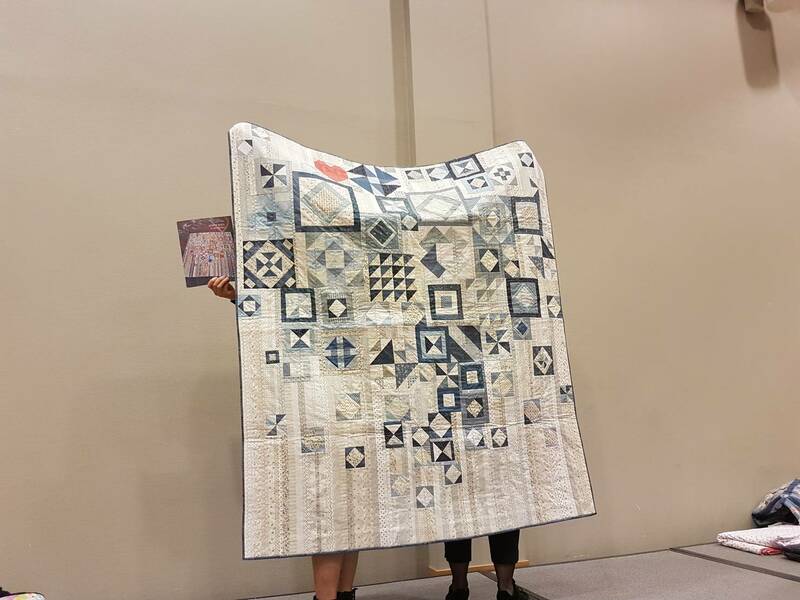 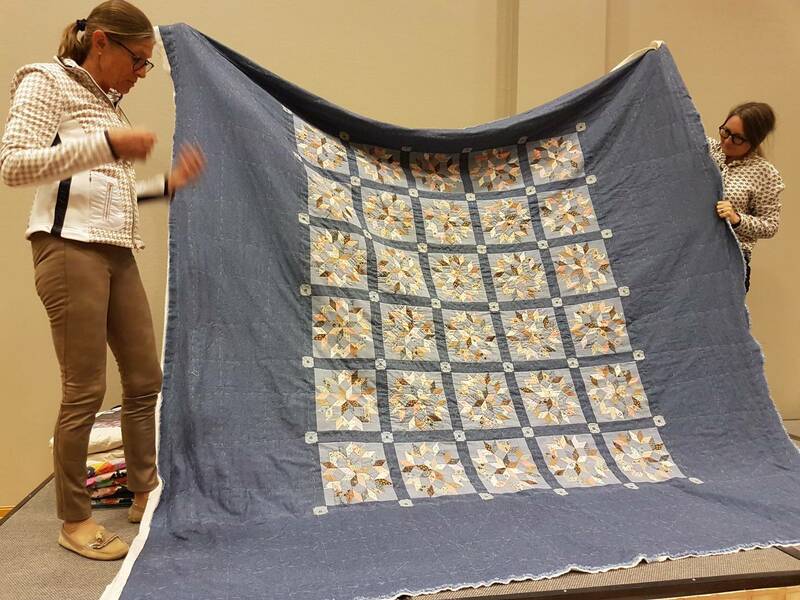 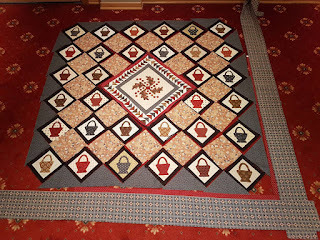 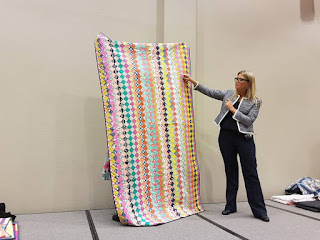 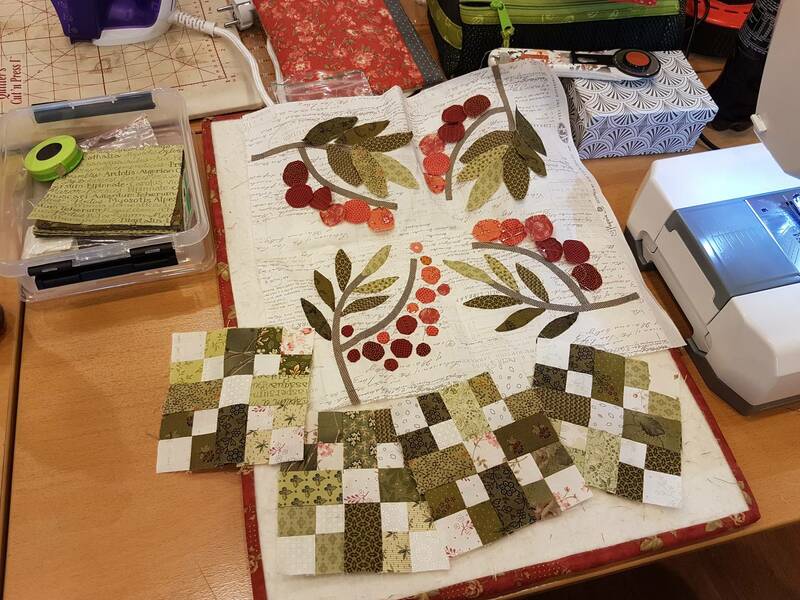 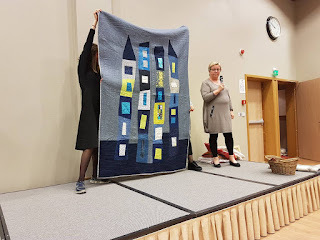 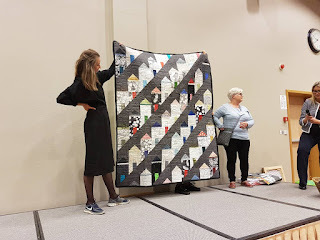 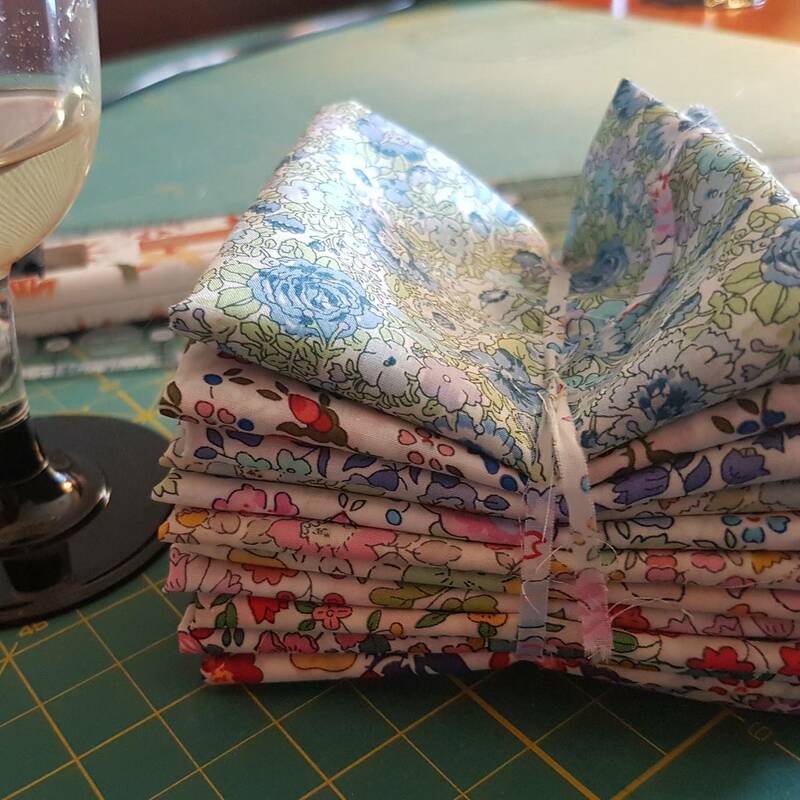 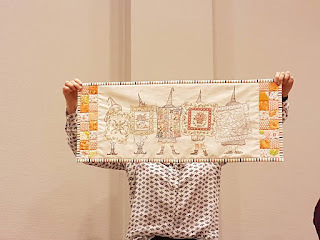 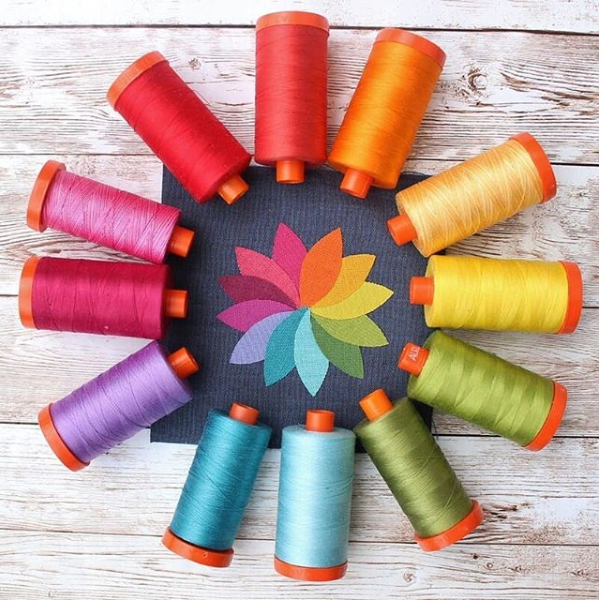 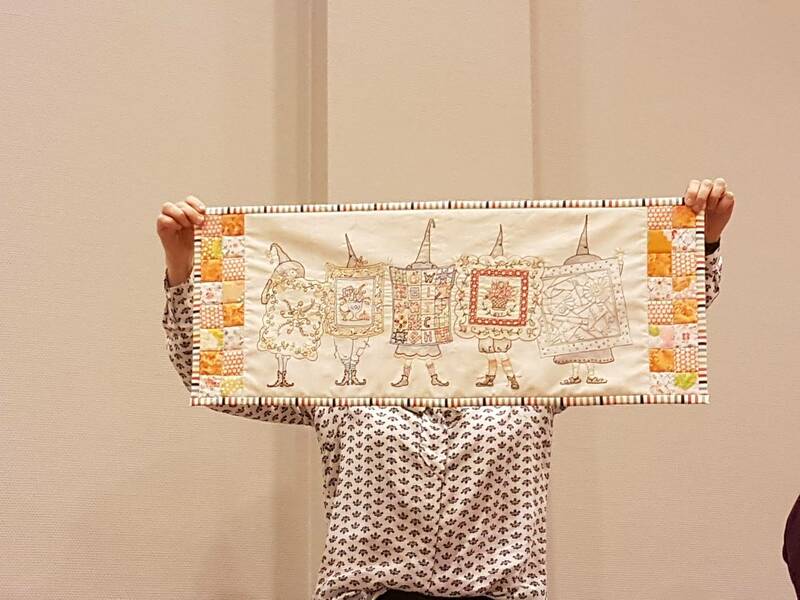 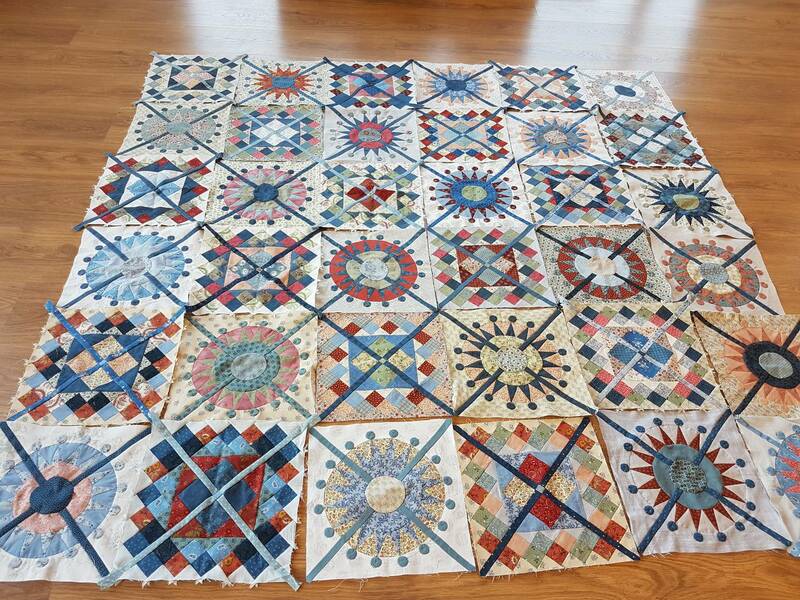 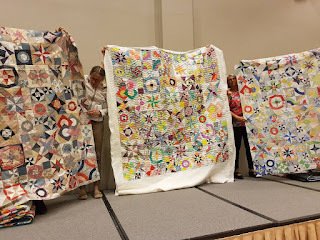 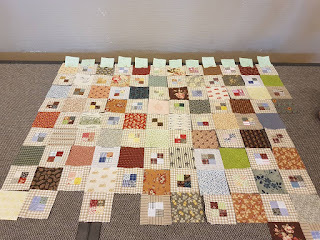 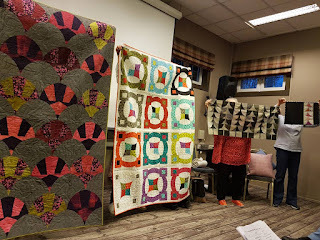 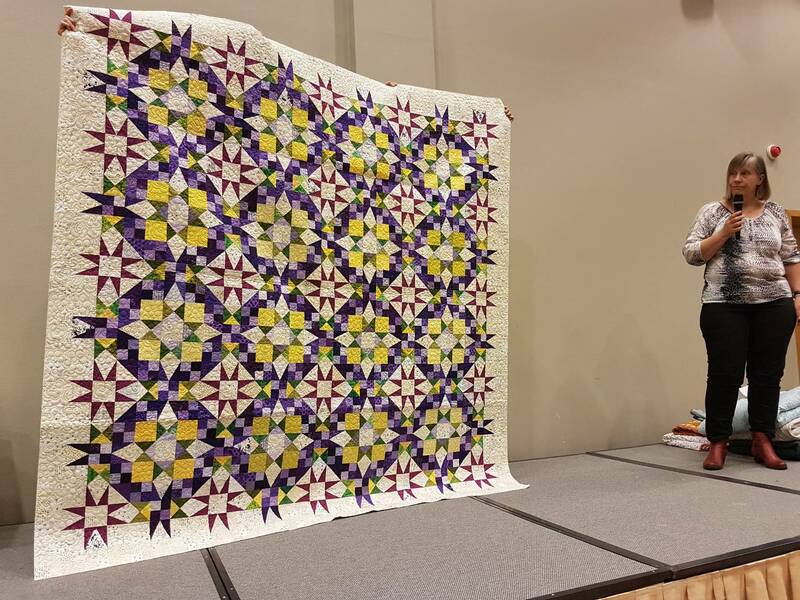 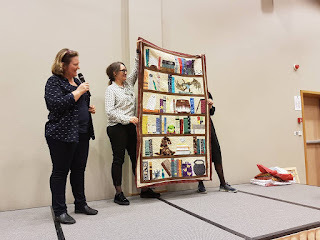 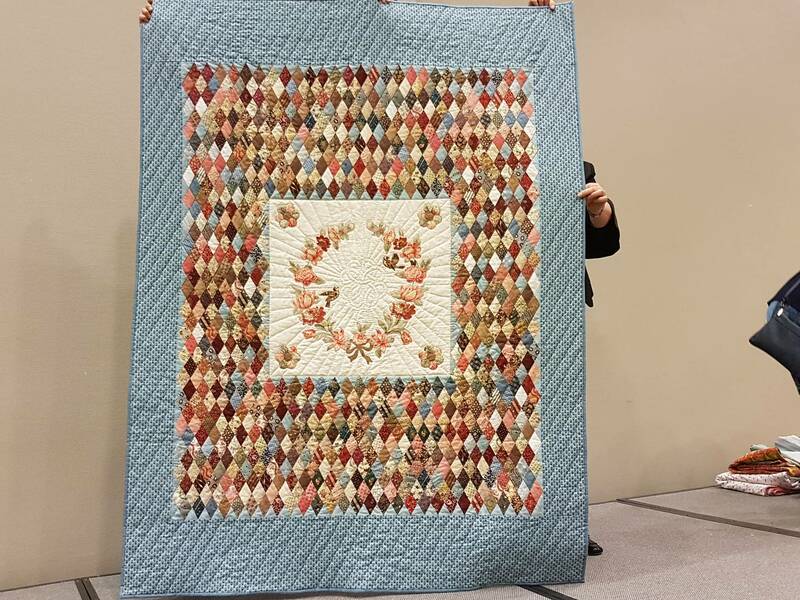 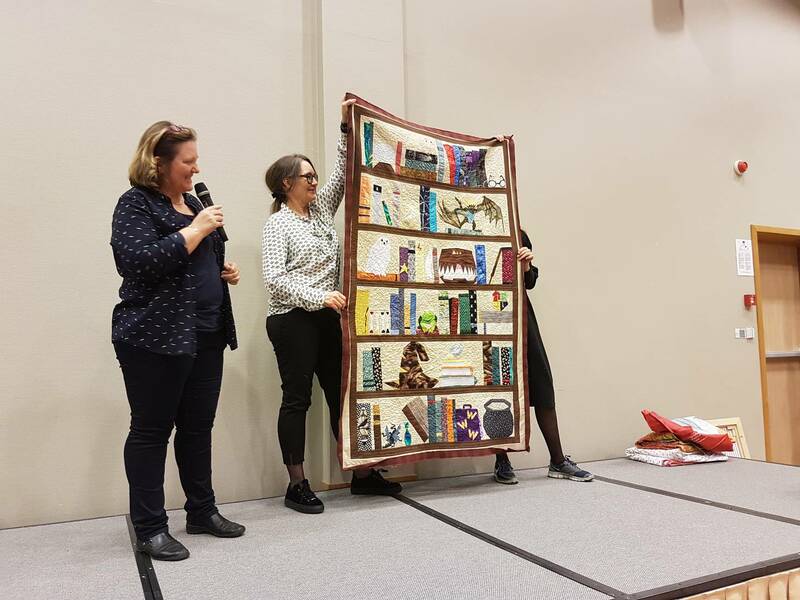 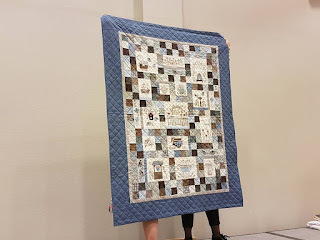 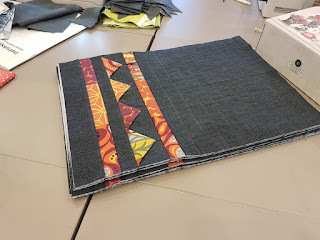 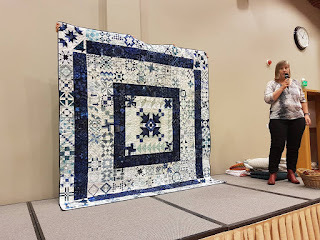 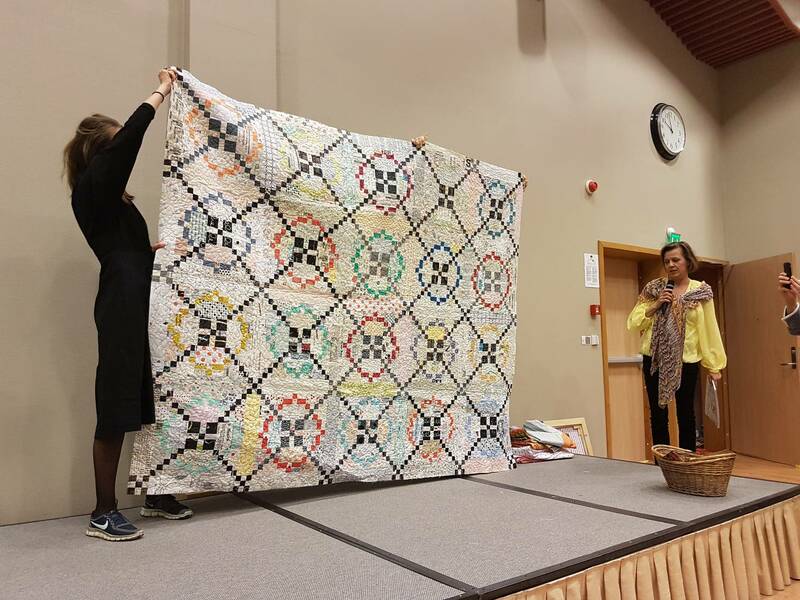 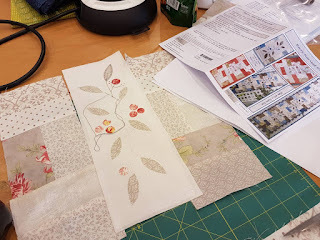 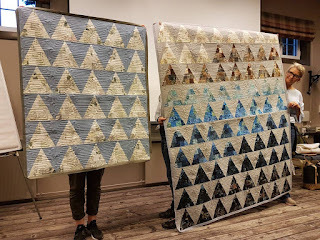 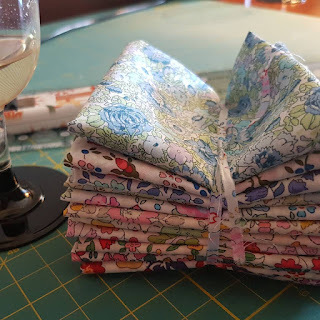 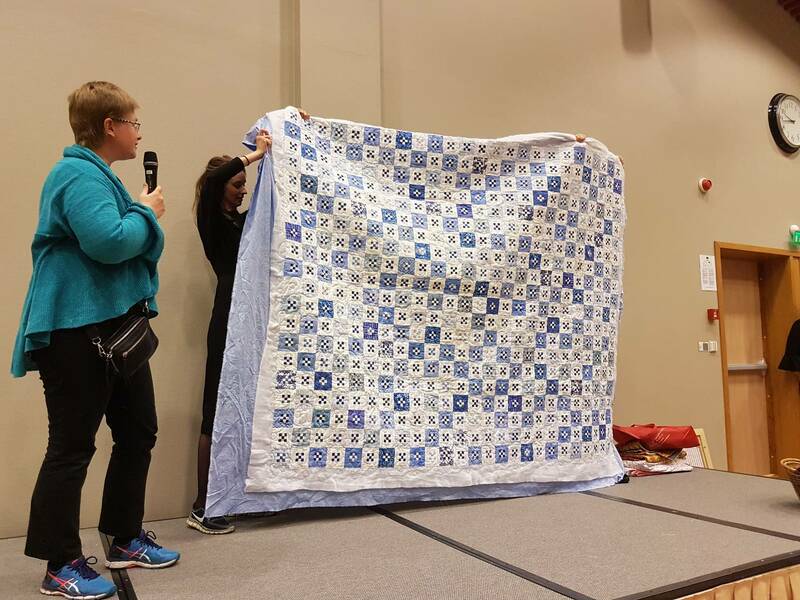 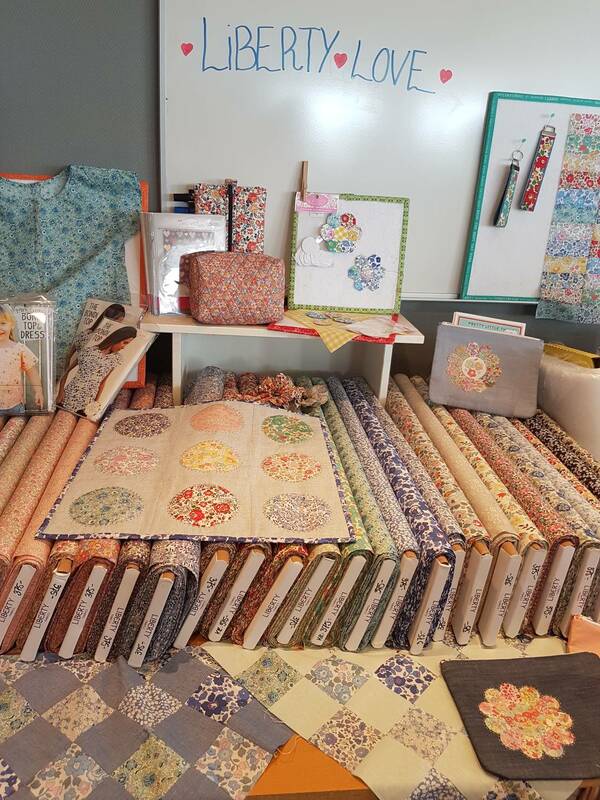 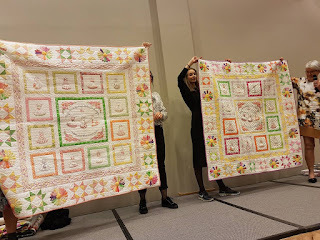 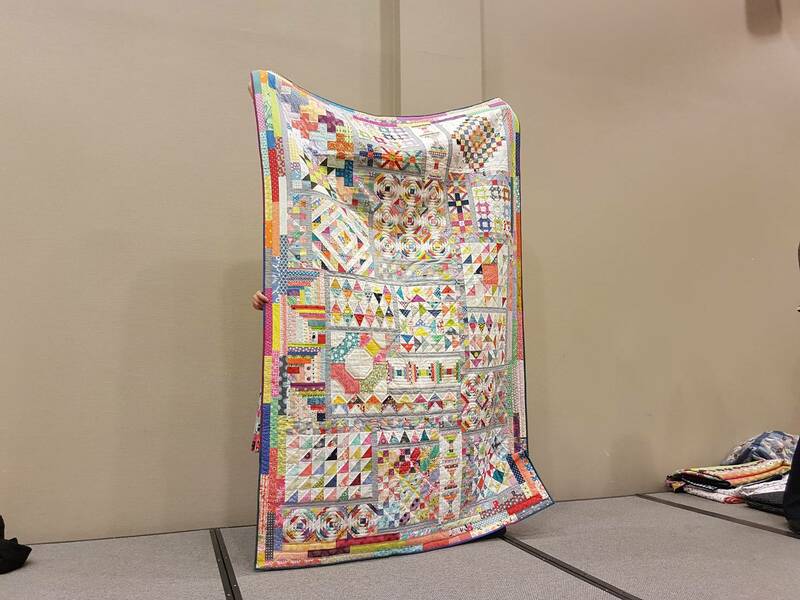 So fun to meet old and new quilt friends for a weekend full of chatting, inspiration, shopping, workshops, show and tells, delicious food, wine and a little bit of sewing. A wonderful weekend and I am already looking forward to next year. 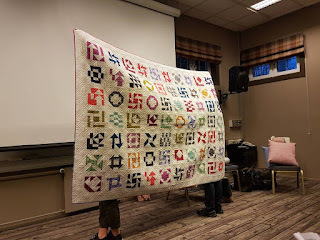 What fabulous show and tell! 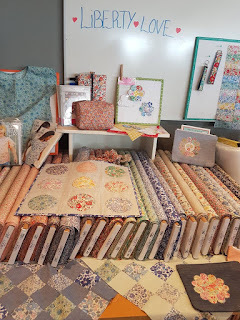 Looks like a wonderful weekend. 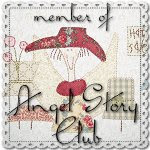 Thanks for sharing all the pictures and weekend. 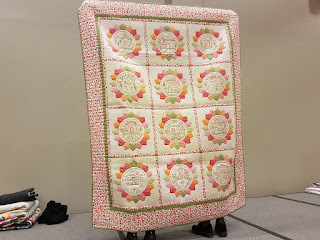 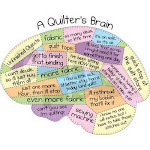 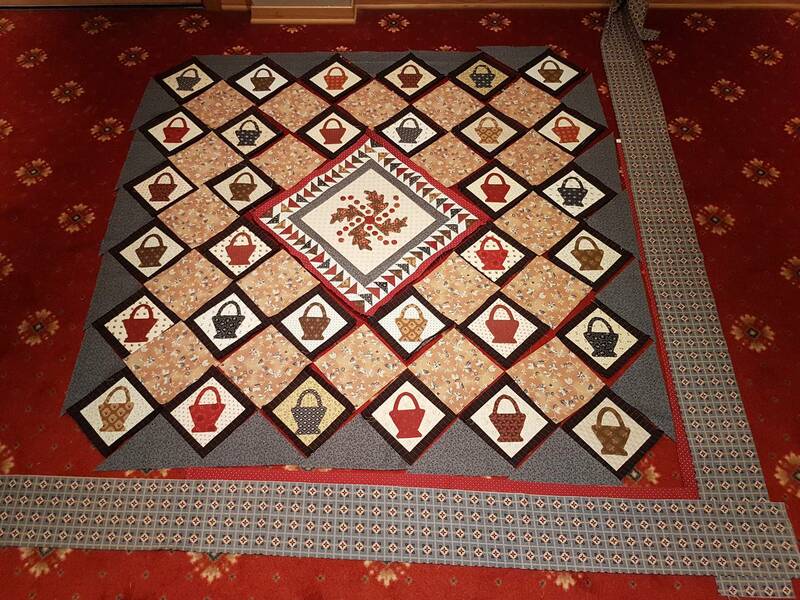 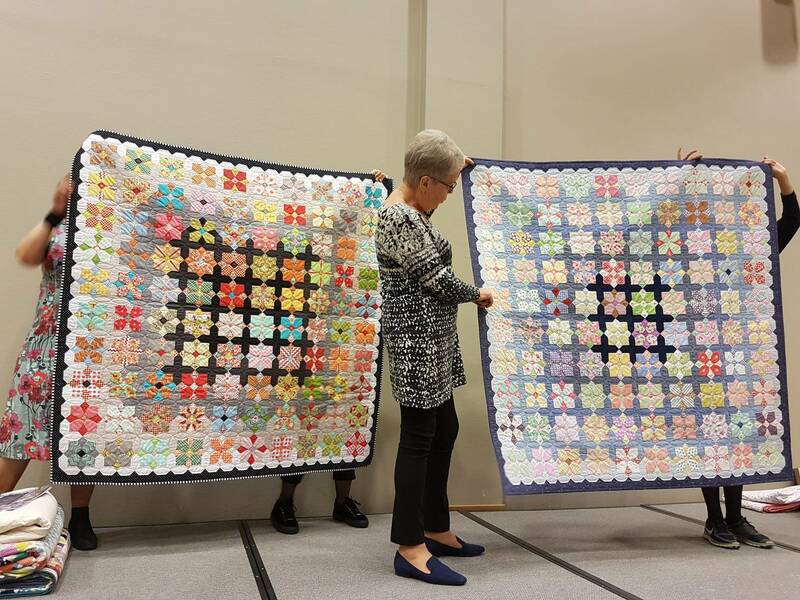 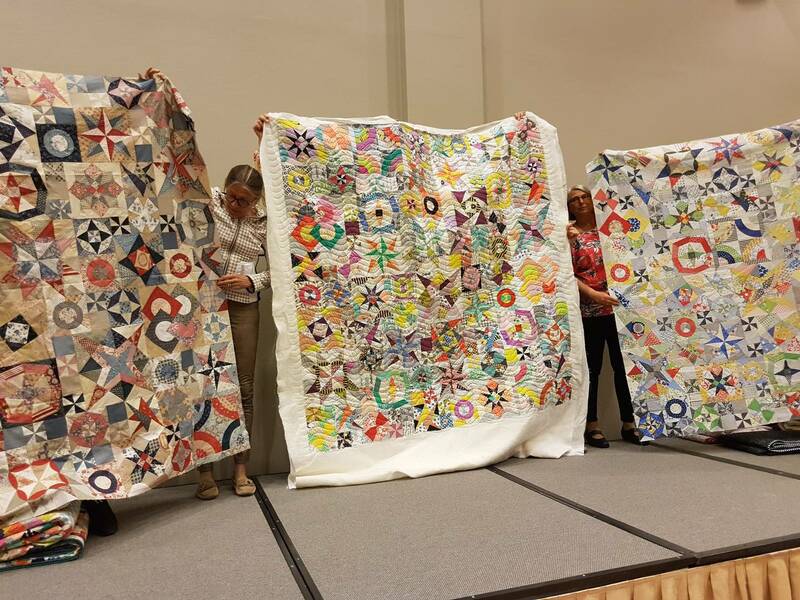 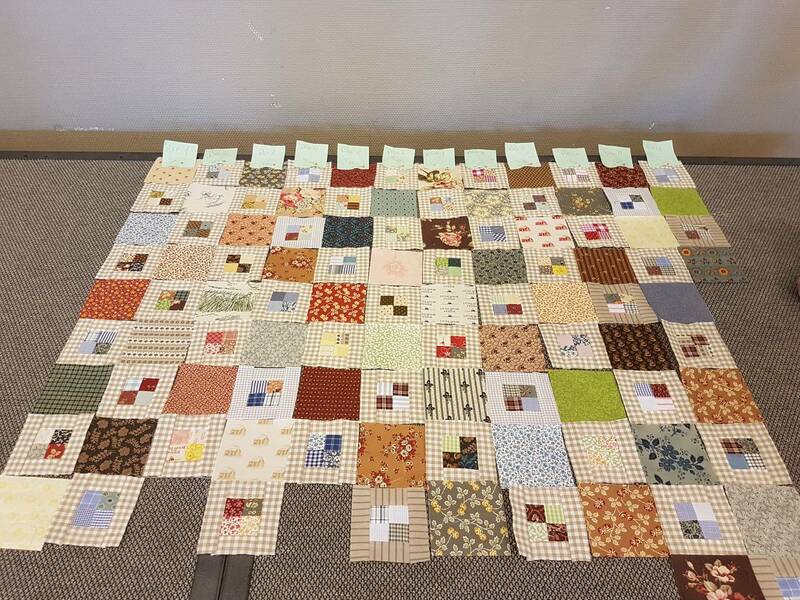 How fun that must have been in a room with that many quilters. I would have enjoyed just walking around and admiring all the work in process. Wow, så mye flott. 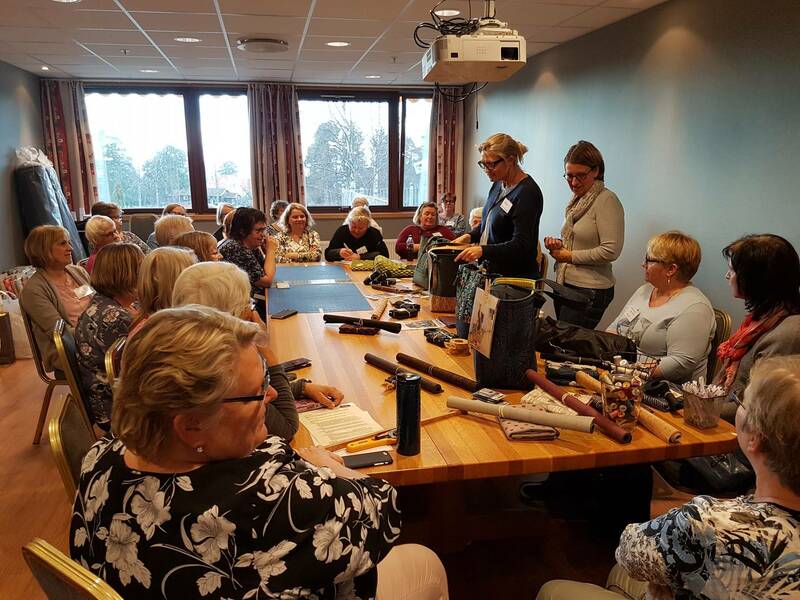 Her var det mye inspirasjon!